The cyber-security software maker that suffered for a decade after a bad deal is now buying rival Blue Coat for $4.7 bln. This acquisition of a private-equity plaything welcomes big business customers and a new CEO. Paying 21 times EBITDA, though, risks another possible disaster. Internet-security company Symantec said on June 12 that it would buy privately held cyber-protection group Blue Coat for $4.7 billion in cash. Blue Coat Chief Executive Greg Clark will become Symantec’s CEO and join the company’s board when the deal closes. Bain Capital, Blue Coat’s private-equity owner, will invest $750 million into the combined company in the form of convertible notes. 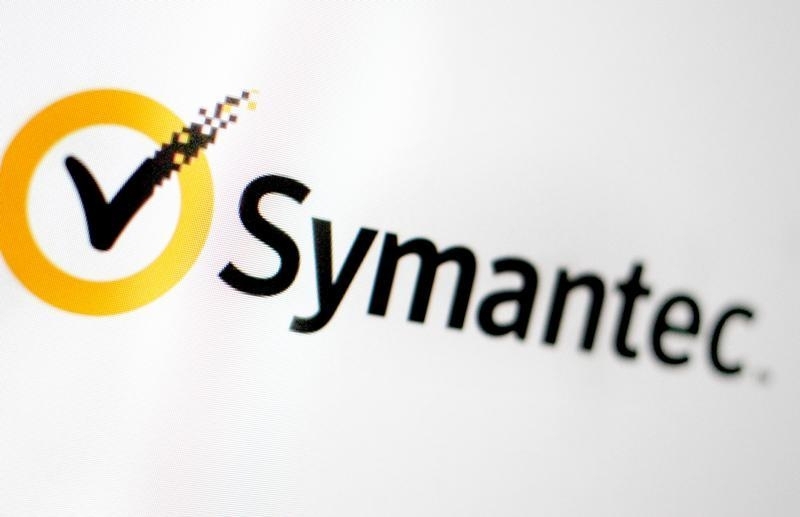 Fellow private-equity firm Silver Lake will double an existing $500 million investment in Symantec as part of the deal. Symantec shares rose nearly 7 percent in early trading.